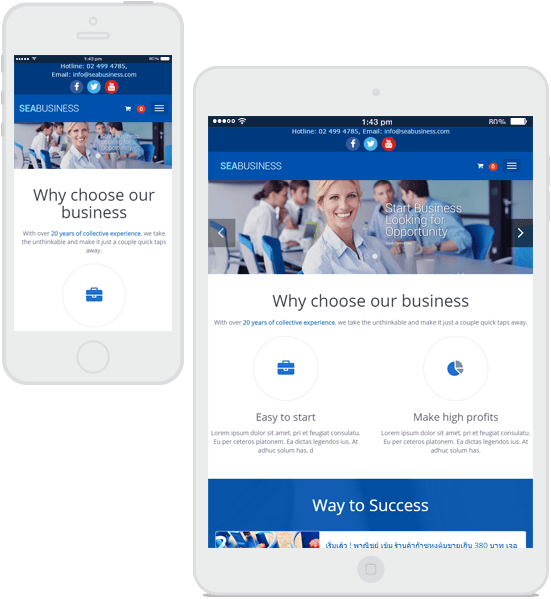 “Responsive Web Design” the feature developed here at MakeWebEasy that allows your website to flawlessly fit into any screen resolution on any device with only a single-time design. Moreover, Responsive Web Design helps boost your website SEO (Search Engine Optimization) potential as well. The communication hub for your MakeWebEasy created website. Track things like daily sales, Order placement or update your order and delivery number or even contact your customer directly with our app. Our Designer at MakeWebEasy devote their time and effort into crafting the most practical and beautiful template which are ready to be customized to fully bring out the identity of your business. 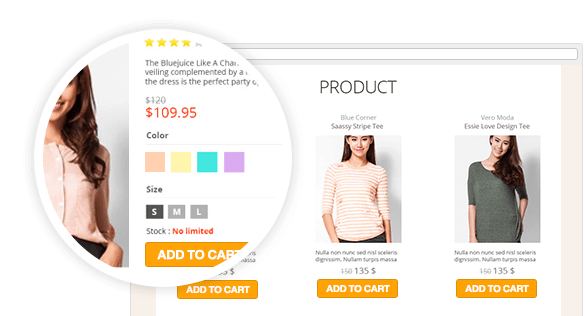 A feature that let you insert a full screen slides to enhance the beauty and individuality of your website on to the level on-par with Web Designer or even better. Changing the slides when you desire is also extremely simple. Our system ensures that your website can easily climb the ranks on famous search engine like Google or Bing and many others easily. 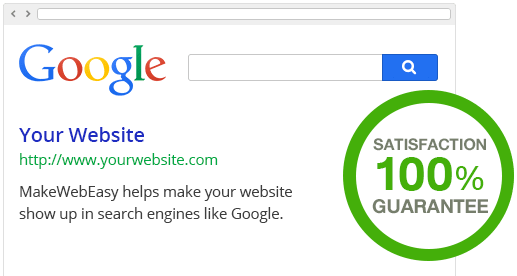 You can be 100% certain that your website will be found when people search them. The perfect online store system. Every step from order placement to customer payment is easy to use with high level of security and will ensure that your store is run like a professional. 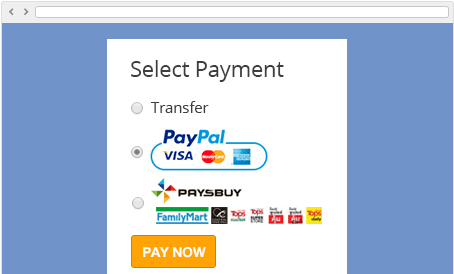 Allows your online store to accept many form of payment, such as transfers, Counter Service, Credit cards, Paypal and Paybuys. 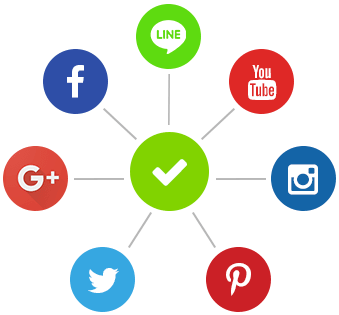 MakeWebEasy allows your customer to contribute to the spread of your website via icons and Plugins of famous Social Medias, such as Facebook, Line, Twitter, Instagram and Google+. We also facilitate easy access to Facebook Likebox Plugin. Let you create an online questionnaire form for gathering vital information from customer, within your organization or even conduct online examination, all of them customizable to your specification. Ensure a speedy access to your website and supports a large amount of customer with our high quality hosting that guarantees 100% access to your website. MakeWebEasy accommodates all type of domain name extensions for your website and guarantees that domain name registered through MakeWebEasy will be yours exclusively. Expand your customer base with Facebook Login when they apply for membership. No more lengthy membership form for your new customer! Brightens your website with photos and videos (Youtube) that can be customized to your preferred resolution. MakeWebEasy system allows the installation of Google Analytics and Webmaster Tools that allows you to understand your customer and website visitor’s behavior. No matter the types of files you want to display, we have the space for you to display them to your heart’s content. A simple Microsoft Office file or a PDF can all be displayed. 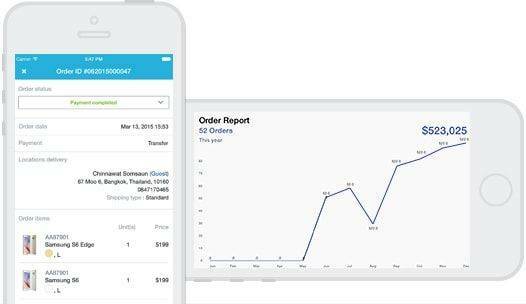 MakeWebEasy also accommodates Zopim, a live chat function that fits really well with online retailing sites that need a Live Chat to answer the customer directly.